Join the Grand Opening of our Save Our Shark room at the Washington Slagbaai National Park museum this Sunday, June 11th. 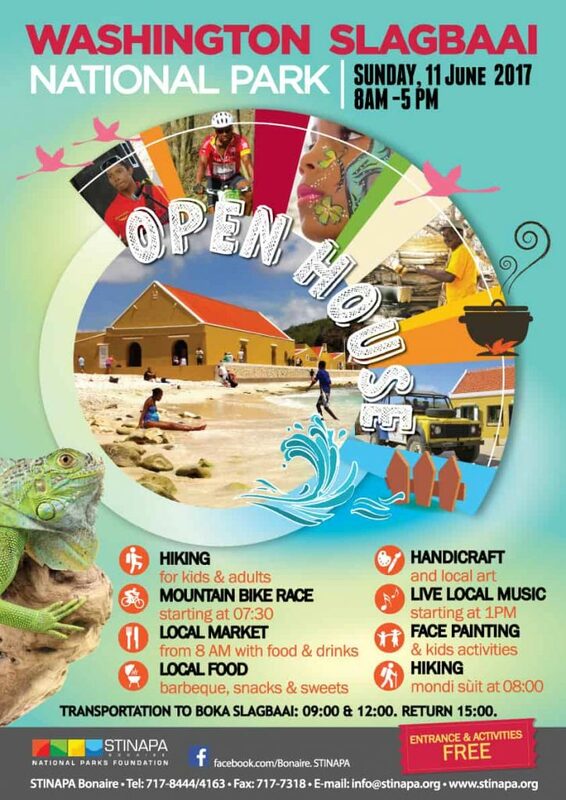 The annual Washington Slagbaai National Park Open Day is this Sunday June 11th from 8am to 5pm. At 10am, we will have the grand opening, drinks, snacks and a ribbon-cutting ceremony at our Save Our Shark room at the museum at the entrance. 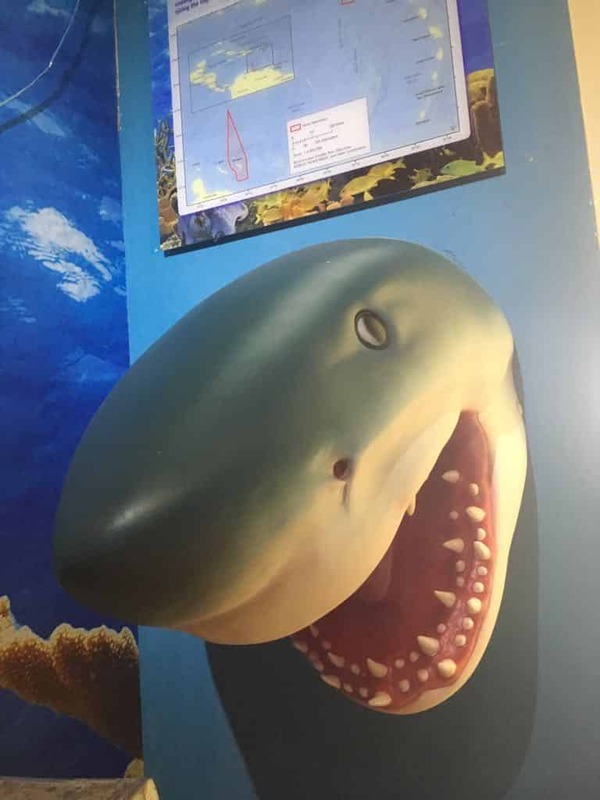 Inside the Save Our Shark room you will discover the sharks of Bonaire, uncover fossil shark teeth in our Shark Tooth Dig, and learn about the sharks of the past, present and future! Thanks to the generous support of the Nationale Postcode Loterij in the Netherlands, STINAPA, among others, is able to make a real difference in shark conservation in the Caribbean! The Lottery has provided special funding to the Dutch Caribbean Nature Alliance (DCNA) for shark conservation throughout the Dutch Caribbean. This is a unique precedent on a global scale. The funding supports shark conservation projects on all six islands in the Dutch Caribbean. It focuses on science: getting to know our sharks; on education: getting others to know our sharks; and on legislation: protecting sharks and ensuring that protection is adequately enforced. There will be face-painting, games, give-aways and transport to Slagbaai all day from 8am until 5pm. Children are very welcome. Entrance is free.